Our company offers a wide variety of GPS fleet tracking and trailer tracking products and services to meet your every need. Depending on your requirements, expectations, short and long term goals, and budget constraints, we can recommend a tracking solution that will meet and exceed your objectives. Mobile Tracking and Consulting Services can also arrange for on-site installation and training if necessary. We can even assist you with registering your new GPS units online, and setting up your own web site with a username and password so you can begin monitoring your assets activities. We also provide the billing for your monthly wireless service. 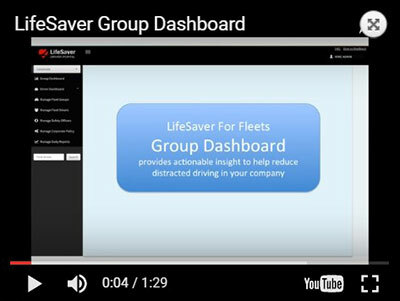 Using the phone’s location services technology, the LifeSaver mobile app monitors and logs driver attempts to access the phone while driving, then it scores drivers based on their level of distracted driving behavior. Business owners can use the information to acknowledge current driving behaviors, set expectations for future behavior and improve performance by reinforcing the businesses’ commitment to distraction-free driving. Cameras mounted to the vehicles’ windshield can monitor drivers’ habits, activities, speeds, locations, and more. This is fleet tracking and trailer tracking at its best. 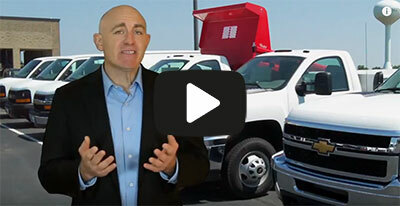 Online, real time fleet tracking and trailer tracking systems can provide you preventive maintenance schedules, remote engine diagnostics, Diagnostic Trouble Codes, IFTA reports, SMOG compliance data, fuel consumption monitoring, idle and speed alerts, mileage reports, and more. Automatic asset locations, dispatching, routing, landmarks, geofences, hands free messaging, navigation, alarm notifications, sensors, driver alerts, seatbelt notifications, exception reports, asset theft recovery, and more.